Hate making dinner? 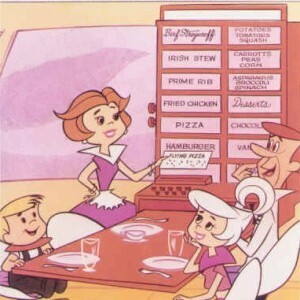 Ready to embrace your Jetson-approved future? Check out this robot chef. The inventors hope to bring a build to consumers in 2017, and it’ll set you back $15,000. Cheaper than most cars, eh? The prospect is tempting.